Al Quoz is the oldest and the largest industrial area in Dubai. It is situated to the south of Sheikh Zayed Road between Barsha and Business Bay. 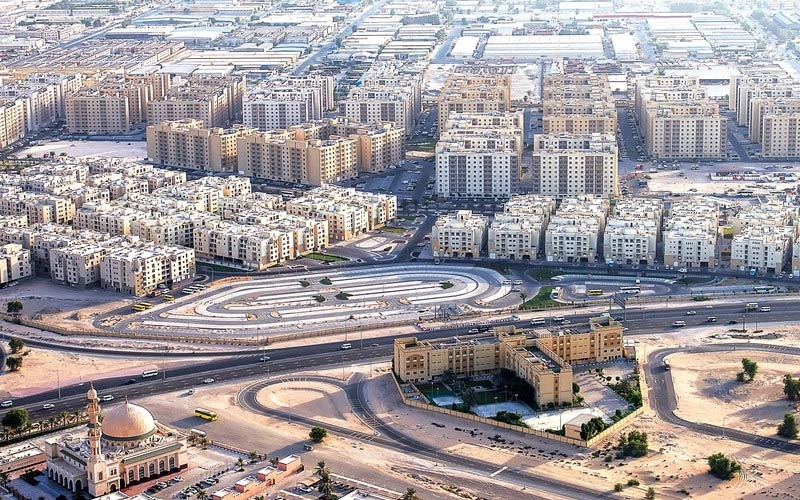 The neighbourhood consists of four sub-districts which make up the Al Quoz Industrial Area: They are simply referred to as Al Quoz First, Second, Third and Fourth. This is not a single development, rather a hub where many businesses have logistics and production facilities, warehouses and employee accommodations. 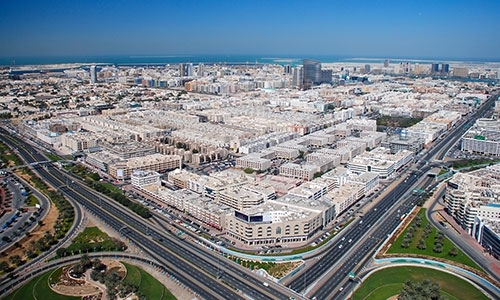 Many of Dubai's old businesses were established in or around Al Quoz due to its central location and its proximity to numerous major neighbourhoods that these businesses would eventually service. Nowadays, many new businesses and showrooms could be seen lining the northern boundary of Al Quoz. A lot of these are car dealerships, furniture depots, houseware distributors, industrial equipment retailers and general services providers. While it may not be a neighbourhood that is on many tourists’ must-visit list, if you are into the art scene, it might be an interesting stop as many art galleries have been popping up in various warehouses which provide ideal venues for budding artists from the region to showcase their work.